For Dr. Steven A. Brisman, an early aptitude in math and science blended with a love of artistry developed naturally into an interest in dentistry – that place where art and biology meet. Dr. Brisman attended college at Washington University in St. Louis to achieve his BA degree. He received his DMD from the University Of Pennsylvania School Of Dental Medicine then served as resident, followed by Chief Dental Resident at North Shore University Hospital. Dr. Brisman received his certificate in Prosthodontics upon completion of postdoctoral work at the New York University College of Dentistry. “I wanted to be a master of my trade, which led me to choose a dental specialty,” says Dr. Brisman. “I was fortunate enough to be mentored by several of the founding fathers in the field of Periodontal Prosthesis, which exposed me to Prosthodontics”. Dr. Brisman says his favorite patient is one who comes to him both with confidence in his skill as a clinician and with relief that they have found someone able to restore them to dental health. Dr. Brisman is the developer of not only Advanced Dentistry of Scarsdale (a multidisciplinary practice providing a full range of dental care) but an on-site, boutique dental laboratory, On-the-Mark Laboratory, which works in tandem with the dentists to create customized dental prostheses for the practice’s patients. “My goal for the practice is to provide excellence in treatment, absolute commitment to our patients, and a five-star service experience”, says Dr. Brisman. “A state-of-the-art laboratory, on the premises of a full-service dental facility, filled with clinical experts, means we can deliver top-of-the-line care for any patient”. When he’s not restoring smiles, Dr. Brisman is spending time with his wife, two teenage children, and two golden doodles. The family enjoys going to the kids’ athletic events, skiing, beach vacations, and just relaxing at home. Dr. Brisman also gives back to his community and profession by hosting a mentoring program and dental “externship” program to support undergraduate students, as well as working with non-profit organizations to promote and market the science of prosthodontics. Congratulations To Dr. Brisman On His Achievement! 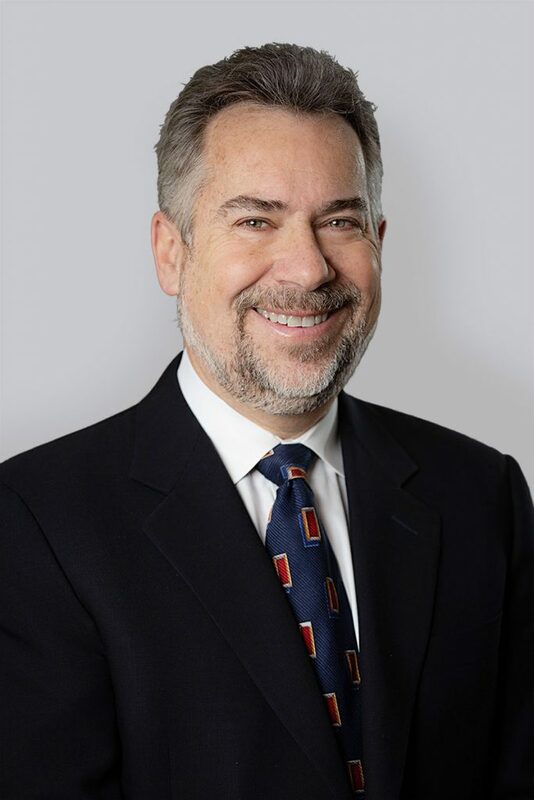 We are so proud to announce that Dr. Brisman was named the 64th President of the Greater New York Academy of Prosthodontics (GNYAP) in December 2018! This is a very big honor, as the GNYAP is perhaps the leading and most prestigious group in prosthodontics regionally and around the world. Dr. Brisman will be able to work and collaborate with the greatest minds and leaders within Prosthodontics. As the President, he will also be able to lead the Academy forward in new dental techniques and technologies to better the lives of patients. When you visit our office, be sure to congratulate Dr. Brisman on his achievement! Dr. Goldstein and his late wife, Mary, moved to Chappaqua in 1986. Their two daughters, Jenny and Kate, are both graduates of Horace Greeley High School. Dr. Goldstein is an avid skier, golfer, and cyclist. He can often be found exploring the roads and trails of Westchester County on his bicycle. For Dr. Jeffrey Brown, positive dental experiences as a child, a dental hygienist for a mother, and a good relationship with his orthodontist spurred an interest in the dental field. 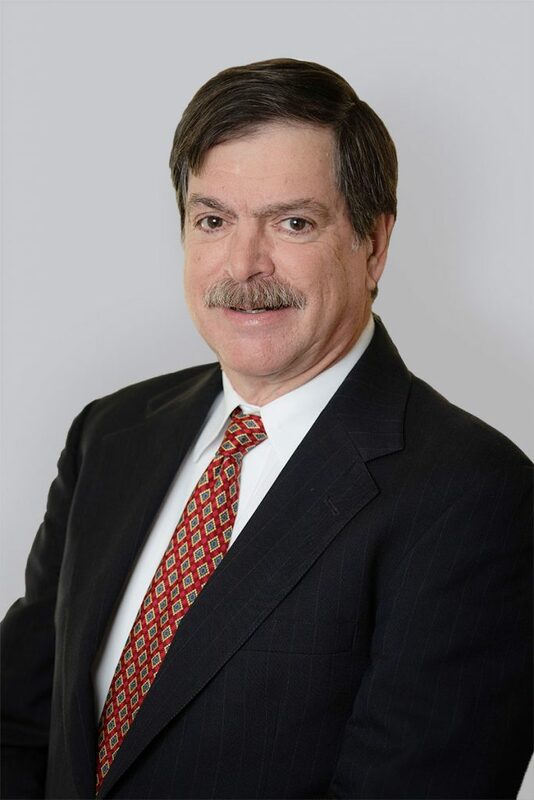 Dr. Brown attended Hobart College and achieved his BS degree in 1981 and earned his DMD from Tufts University in 1985. He currently maintains his own dental practice in Englewood, New Jersey. 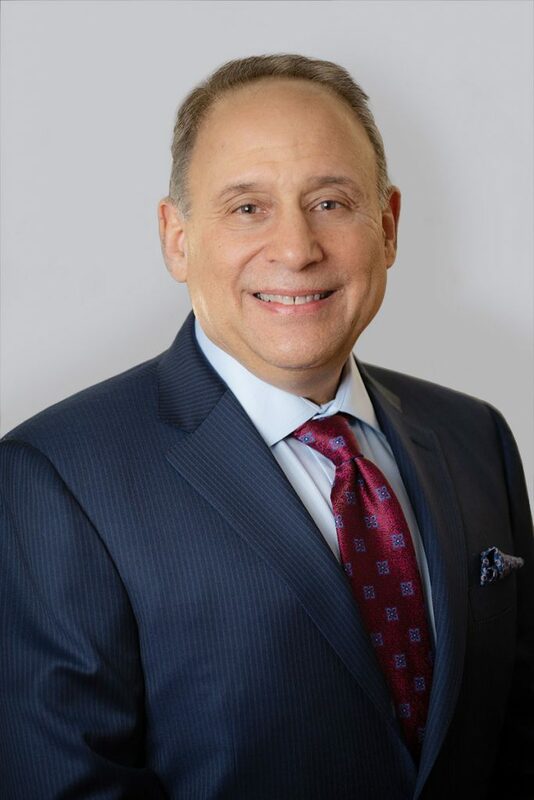 “I am good friends with my colleague, Dr. Brisman, and I live in Chappaqua, now, so joining Chappaqua Dentistry was a logical step for me,” says Dr. Brown. “I believe that a dentist should be honorable, experienced, and caring, and our practice reflects those same ideals: honesty, professionalism, and caring for each patient like a part of our family.” Dr. Brown says his ideal patient is one who understands and trusts that their dentist will treat them in the exact same way he would wish his own friends and family to be treated. Dr. Brown has donated dental work over the years both domestically and abroad; he was part of a mission to provide dental services in Haiti and has plans to travel to Uganda in the near future to bring excellence in dental care to underserved communities. He says his favorite type of work is dental implants and restorations. When he’s not bringing smiles to life, Dr. Brown is spending time with his wife and their three adult children. He enjoys playing golf or tennis at his country club, then retiring to Trattoria 632 for the evening to enjoy a good meal with his wife. Dr. Heindel says she always liked how dentistry was a combination of patient-oriented healthcare, technology, and art. 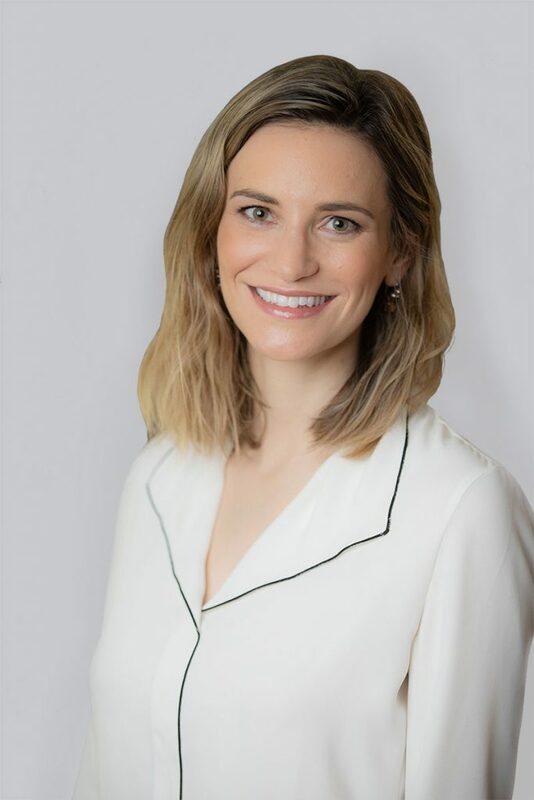 She earned her BS degree from the University of Wisconsin – Madison, her DMD from the University of Pennsylvania School of Dental Medicine, and her Certificate in Prosthodontics from the New York University College of Dentistry. Dr. Heindel also served as a maxillofacial prosthodontics extern at the Hospital of the University of Pennsylvania, and as an oral health extern at Latouka Hospital and Fiji National University College of Medicine and health. “Prosthodontics gave me advanced training in all aspects of treatment as well as the skills to continue learning,” she says. Giving back to the community is something Dr. Heindel is committed to, She participates regularly in local health events, donating her dental services, and served in a leadership position at the University of Pennsylvania for both the Hispanic Student Dental Associations and the Latino Coalition. Dr. Heindel has also won multiple awards, is well known for her presentations, and has participated in several research studies. When she’s not improving the dental futures of her patients, Dr. Heindel can be found doing yoga, running, reading or traveling, or just spending time with her partner, Sherman, and their cat, Loki. She says her ideal day off starts with sleeping in followed by a brunch and a relaxing day with friends.